In two days we safely took down 11 Pine trees and trimmed 6. 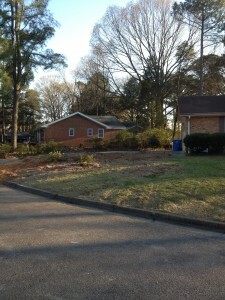 We chipped all the debris, disposed of all logs, grinded all stumps, and disposed of all stump mulch. Fully cleaned up and completed this in 2 days. The homeowners were happy. I highly recommend this company. Bill was awesome and quoted me the same day I asked for an estimate. I was scheduled within a week or so, a little storm named Matthew got in the way! They came here promptly at 7:30 to remove my huge River Birch (4' diameter at the base), another dead tree & trim my pecan & oak (also large). These guys were like surgeons the way they dismantled that birch and there were lots of obstacles for them. The whole crew had a great attitude the entire day. They raked and cleaned up every spec of evidence, truly amazing. I am a hard nut to impress and this company has earned my respect. Kudos Guys and thank you so much for the fantastic job! 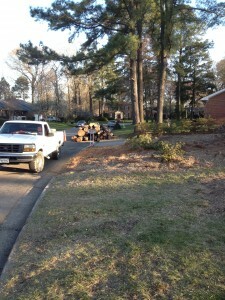 I used their services to remove 5 giant trees. Hands down the best price in town. 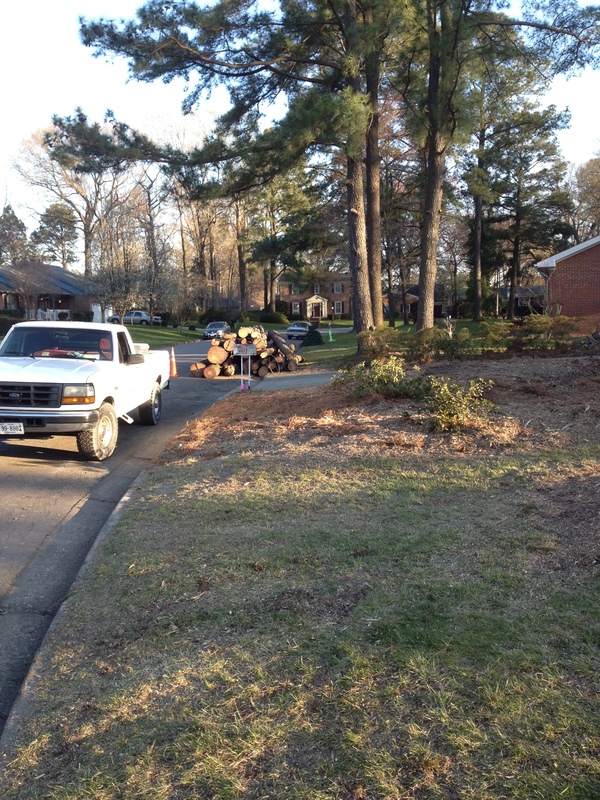 Bill and his crew got the job done in a very efficient manner. If I had any more trees to remove I would call him again ASAP.